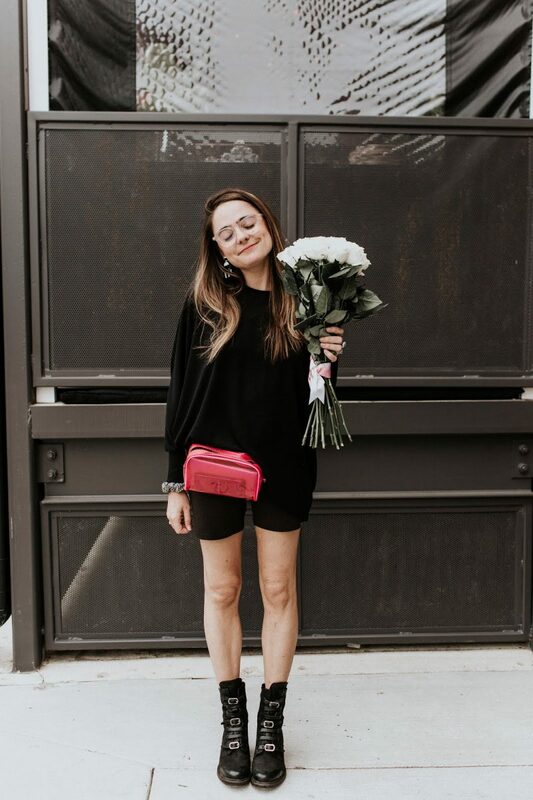 The other day, Catherine shared her post in partnership with Urban Outfitters and I am so excited to share mine with you today! Where Catherine stuck to our usual black monochrome, I decided to step a little outside the box with this white floral midi number! A while back, Catherine and I decided we would do this whole she wears black, I wear white thing – and it stuck for a while but slowly over the course of the winter, we both tended to migrate towards darker hues. However, I am glad I decided to head back to the tried and true with this fun mostly-white look! I was googly-eyed when I first looked at the spring selection of dresses on Urban and I have to say that it was hard to choose just one dress for this look! On top of the whole black and white thing, we decided to do a little twinning with these mesh shirts for dimensional layering, and we suggest you try to add some layer flare to your looks this spring! Check out outfit details below plus some of my favorite Urban picks for fun, flirty, floral pieces this spring. That is absolutely gorgeous! I don't own anything from them, but I am hoping to soon! Great blog post! Feel free to check out my most recent one too! Reblogged this on By the Mighty Mumford and commented: NICELY DONE!!!! LOVE THIS!